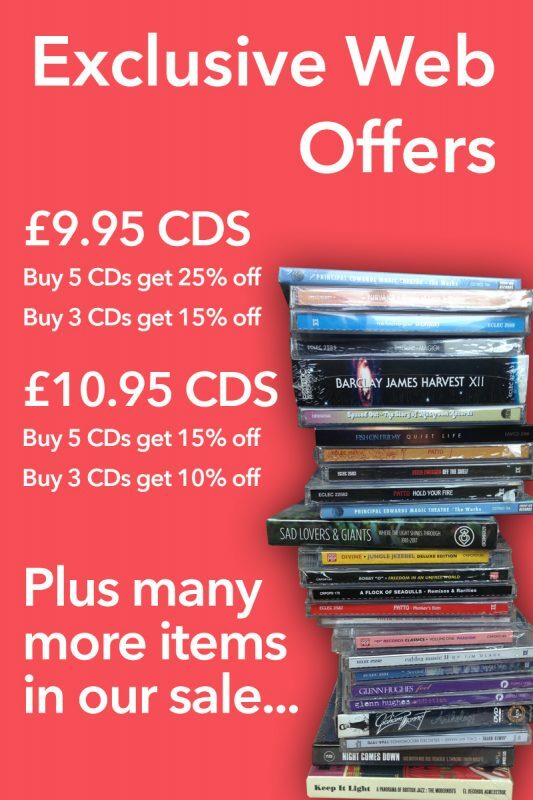 A strictly limited edition 3-disc dance remix companion set to the recent Bronski Beat release ‘The Age Of Reason’. Celebrated synth-pop pioneer Steve Bronski has been the driving force behind the continuing Bronski Beat for 35 years. This album features the much loved electronic act’s most recent singer; the powerful soul-pop, multi octave ranged Stephen Granville. 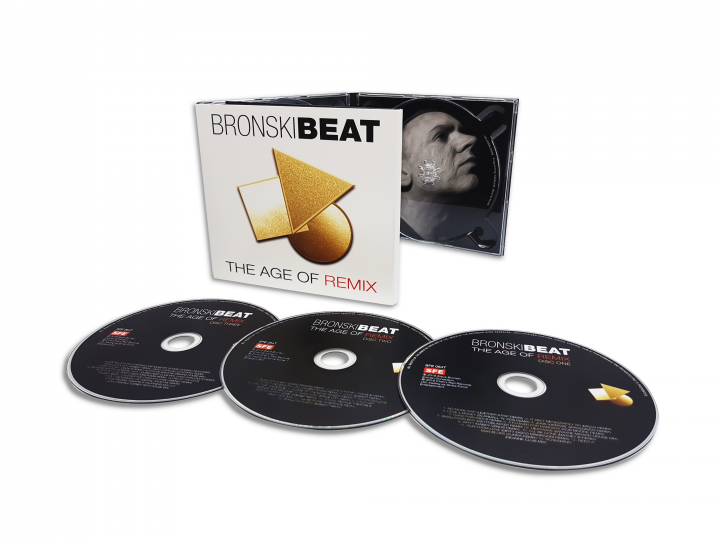 ‘The Age Of Remix’ reorientates Bronski Beat’s recent ‘The Age Of Reason’ album – itself a contemporary remake of Bronski Beat’s landmark debut album ‘The Age Of Consent’ – for the electronic dancefloor of today. Featuring no less than 25 full throttle, all new and previously unreleased remixes from a plethora of current crack dance floor remixers, ‘The Age Of Remix’ is a celebration of the continuing impact and relevance of one of the most venerated, era-defining and important albums of both synth-pop and LGBT history. The third disc in this deluxe 3 1/2 hour set is a bonus continuous mix by Sordid Soundz, also known as Bronski Beat programmer Ian Donaldson, which itself contains some exclusive snippets of further previously unreleased mixes. JUNK (TWEAKA TURNER TECH HOUSE MIX).